Background Info: As was officially announce on Feb 24th, NH Media decided to give U-KISS a member change, therefore, terminating the contract of both Kim Kibum, and Alexander L. Eusebio’s contracts. Kim Kibum’s contract has already been terminated in early January, but was told by the agency to keep quiet about the announcement until everything has been resolved until he can tell the fans himself. Alexander felt the same way, but the news broke before they can finalized the problem. Who would have the heart to terminate this one? How can you say no to this heartful smile? Oh yea gurl they did. They said no and snapped their fingers before doing the neck roll. 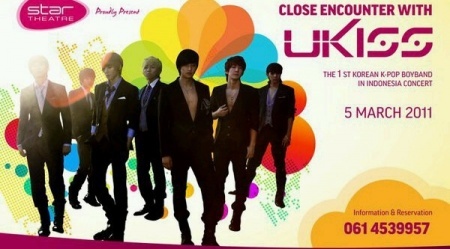 After this concert, U-KISS will have a comeback ballad with the 2 new members. The new members have already been spotted practicing hard for the comeback. 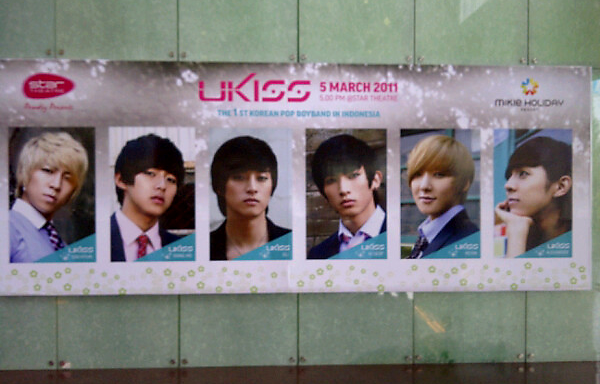 We wish them the best of luck and hope that all the old and new fans of U-KISS can give them the support they deserve. 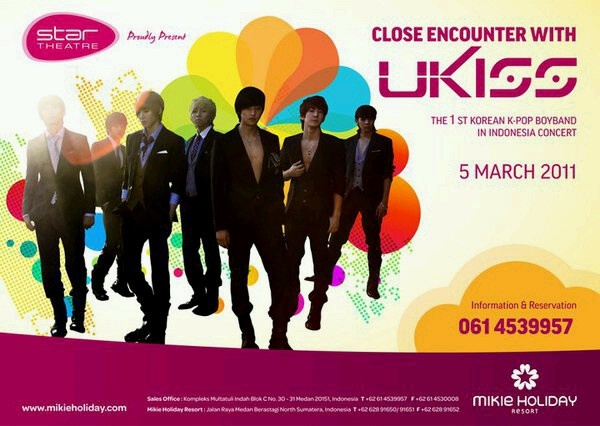 None of the members of U-KISS are allow to tweet until after the Medan concert. When they do return, let’s welcome them back with open and caring arms! 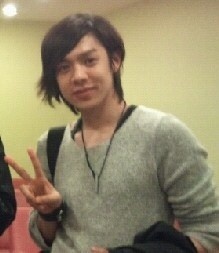 This is the latest picture of Alexander in Medan! 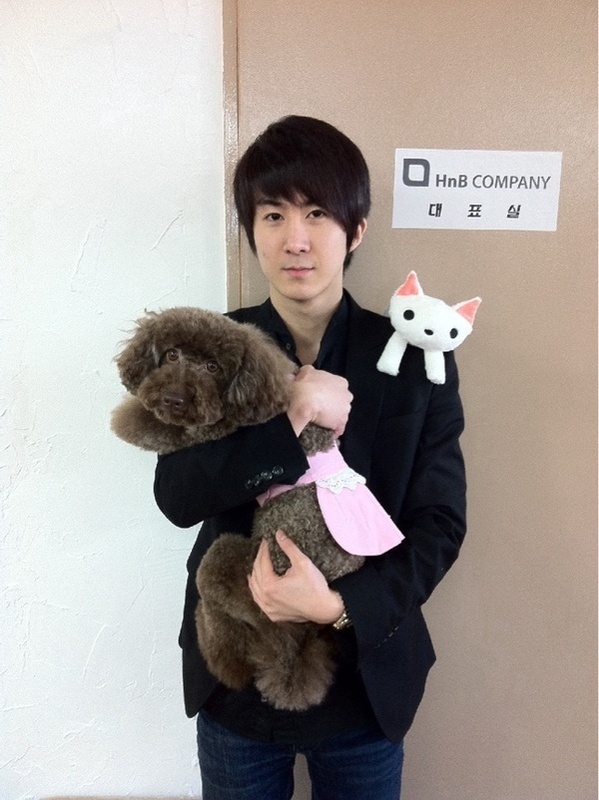 Let’s all wish him luck in this last farewell concert!! We will miss you Alexander! This entry was posted on March 4, 2011 by heedina. 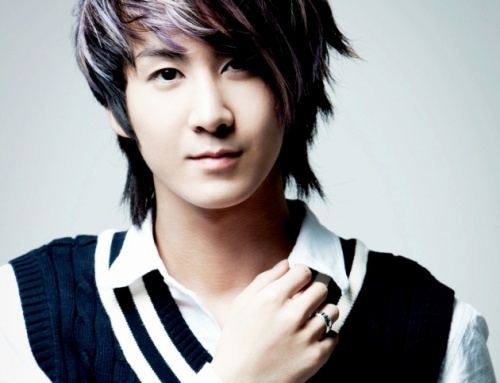 It was filed under Boy Band, Concert/Show, News, Showcase and was tagged with u-kiss, U-Kiss Alexander, U-Kiss Kibum, Ukiss.